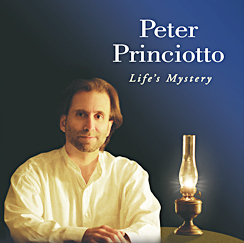 Spring Hill Music Instruction LLC, located in McLean, VA, is managed by Peter Princiotto. Pete has been teaching customized one-on-one music lessons since 1974; his customized instruction also includes a summer weekly workshop, and more! Pete teaches lessons in guitar, piano, bass guitar, double bass, mandolin, banjo, hammered dulcimer; and in music theory, improvisation, composition, arranging, and orchestration.